Also, a Gilmore Girls revival open thread. No spoilers until the comments. I haven’t yet seen Gilmore Girls: A Year in the Life, because there’s no Netflix in the Canadian wilderness (we watched DVDs, like it was the early 2000s or something), but I know that at least some of Team Billfold is going to be eager to discuss How the Gilmore Girls Revival Does Money. So if you want to do that now, the comment thread is open. Go ahead and discuss spoilers, and the rest of us will look away. 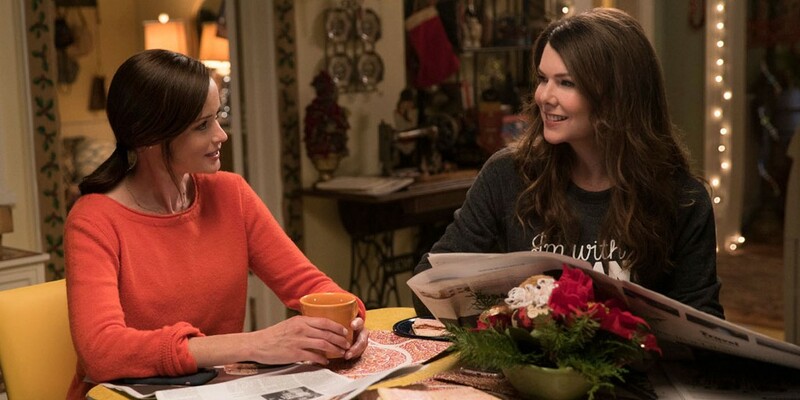 After I watch all of the episodes (which I’m doing this weekend with a group of friends), I’ll share my thoughts on how these characters are doing financially and whether my How Gilmore Girls Do Money predictions were accurate. Also, since Giving Tuesday is just around the corner, be aware that Tanc Sade, aka Finn, is auctioning off Gilmore Girls memorabilia to benefit the Karam Foundation, which provides aid to Syrian refugees. If you’d like to own Tanc Sade’s personal Gilmore Girls beanie, for example, bidding is currently at $212.50. (It’s unclear whether Sade ever wore the beanie, and whether he washed it afterwards.) Bidding on a Gilmore Girls script—also from the Tanc Sade personal collection—is currently at $285. The auction will remain open until December 4 at 6 p.m. Pacific Time, at which point I will have seen Gilmore Girls: A Year in the Life and read all of the comments you’re going to leave in today’s open thread.